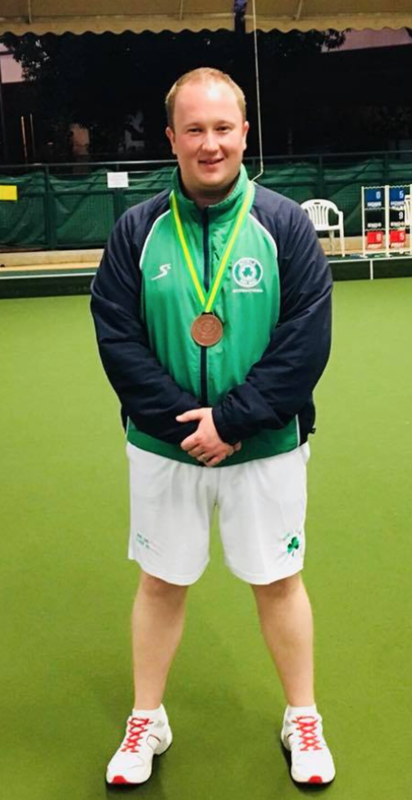 Congratulations to Gareth Pierpoint who has returned from this year’s Hong Kong Classic with a Bronze medal in the Singles. Gareth was narrowly beaten in the semi-final. Along with partner Stephen Kirkwood they were just one win short from qualifying for the playoffs and another possible medal. Well done lads! !